Augusta has completed c. £150M of funding, providing significant growth capital for the business as it enters its next stage of expansion. Augusta has funded more cases in the UK than any other litigation funder and the financing expands the size and scope of disputes the business will back going forward. Augusta commenced operations in 2014 in London, opening a Sydney office in 2017. During this time Augusta has committed £98m to the funding of 162 cases, and its team has grown to 57. Augusta’s principal partnerships are with law firms providing funding for legal fees, early stage case funding, insolvency cases, arbitration costs and security for costs bonds. Both individual cases and portfolios of cases are funded through Augusta’s own balance sheet and/or through segregated funding pools. 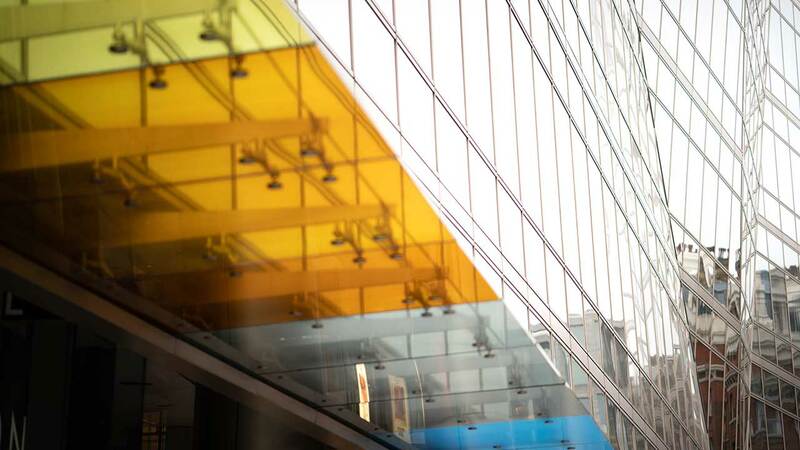 ‘From day one we have prided ourselves on delivering a bespoke, transparent product for our law firm partners. We have the in-house expertise to give quick, committed responses to enquiries and active support throughout the life of a case. Augusta was recently strongly commended in the inaugural Chambers review of litigation finance firms with respondents praising the firm for being forward thinking, entrepreneurial, constructive and personable. The UK and Australia will remain focus markets for Augusta, but it is also actively looking at funding cases in Canada, Hong Kong, Singapore, Europe, Bermuda and Cayman. 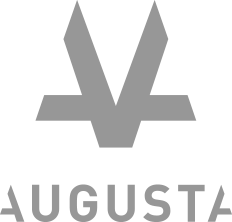 Augusta were advised by Stifel and Kinmont; Eversheds Sutherland acted as lead legal counsel.